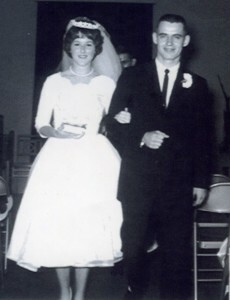 Joe and Lynn (Simmons) Wilkey, 517 Crestlane Dr., Warsaw, were married Sept. 16, 1962. They have three children: Lisa (Scott) Reinholt; Amy (Mike) Campbell; and Kevin (Valerie) Wilkey. They also have seven grandchildren: Mitch (Lindsay) Reinholt; Michael (Megan) Reinholt; Matthew Reinholt; Cody Wilkey; and Clay, Cali and Casen Campbell. 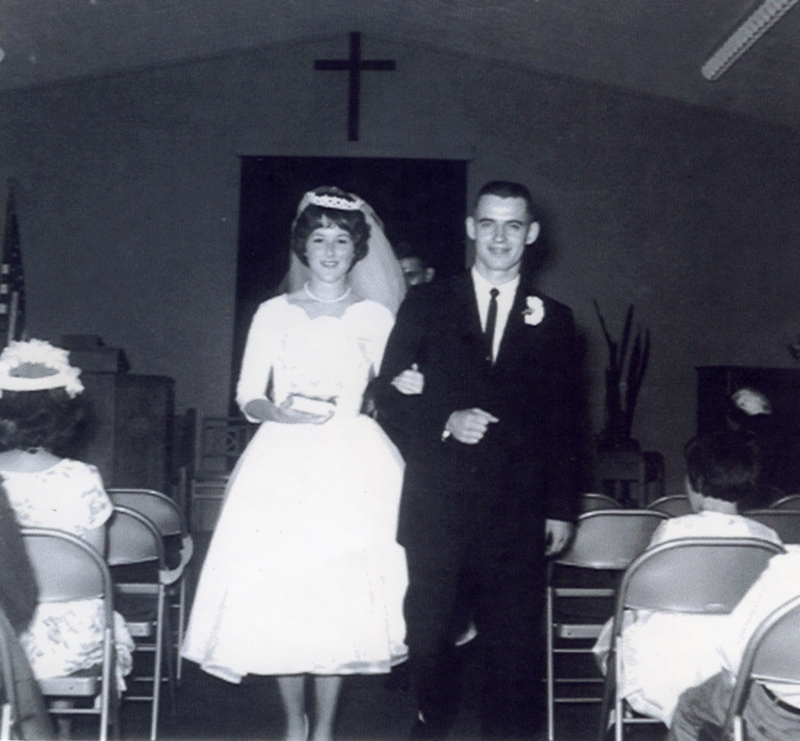 Joe’s mother, Hazel Null, also resides in Warsaw. 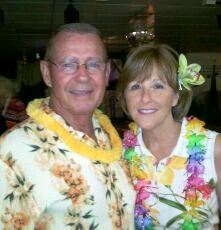 Joe and Lynn celebrated their 50th anniversary with their family on a Caribbean cruise. Joe is the founder and director of World Compassion Network. Lynn recently retired from Miller’s Assisted Living as their social director.